Great when you need a tear proof, waterproof, durable and moisture resistant label! With such varied properties polypropylene labels are the perfect solution for a wide range of industries and products. 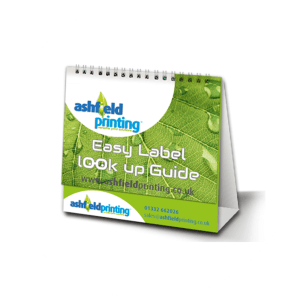 Polypropylene labels are often used for barcodes, shelf labels, chemical labels, bin labels and freezer labels.